Data-driven innovation is unlocking new opportunities for Europe to grow its economy and address pressing social challenges. While Europe has achieved some early successes in data-driven innovation, including in areas such as education, energy, environmental management, health care, open data, smart cities, and smart manufacturing, it has not yet come close to reaching its full potential. 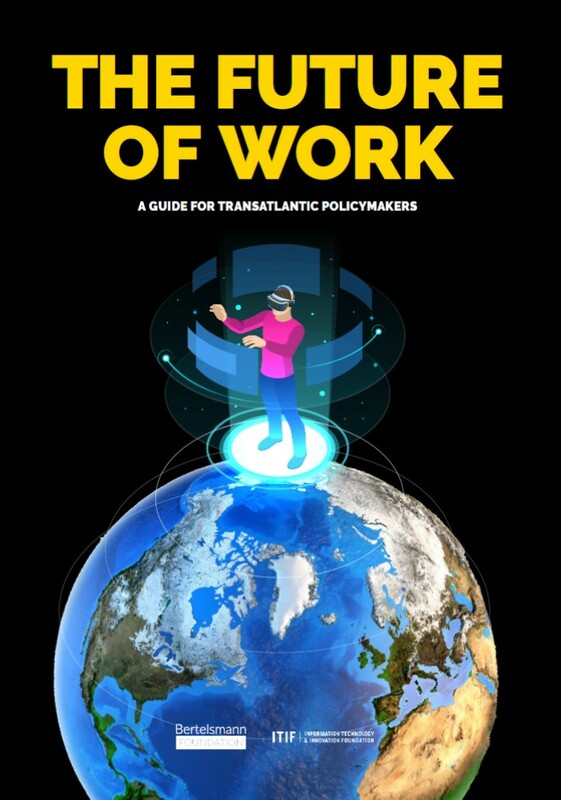 The primary obstacle is that Europe’s policymakers, both in its capital cities and in Brussels, have not yet fully embraced data-driven innovation as a core driver of economic and social progress. 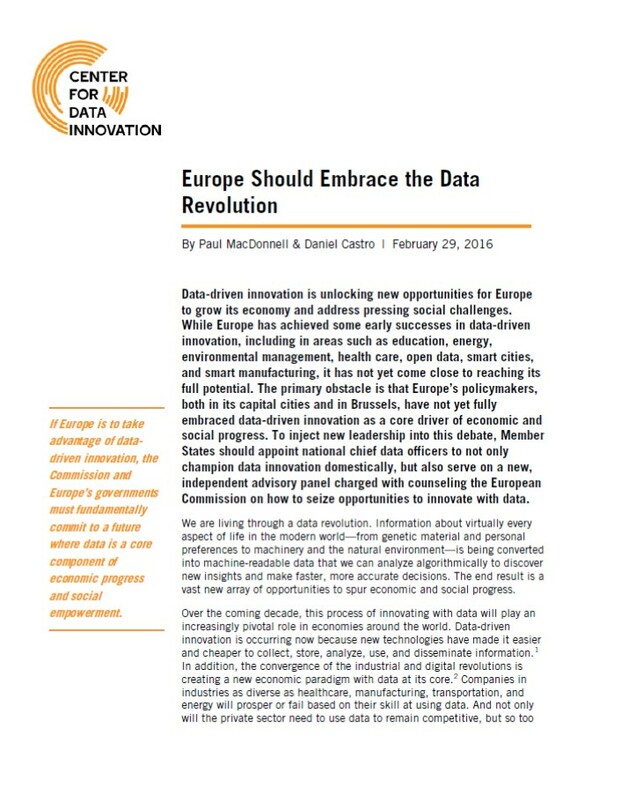 To inject new leadership into this debate, Member States should appoint national chief data officers to not only champion data innovation domestically, but also serve on a new, independent advisory panel charged with counseling the European Commission on how to seize opportunities to innovate with data. 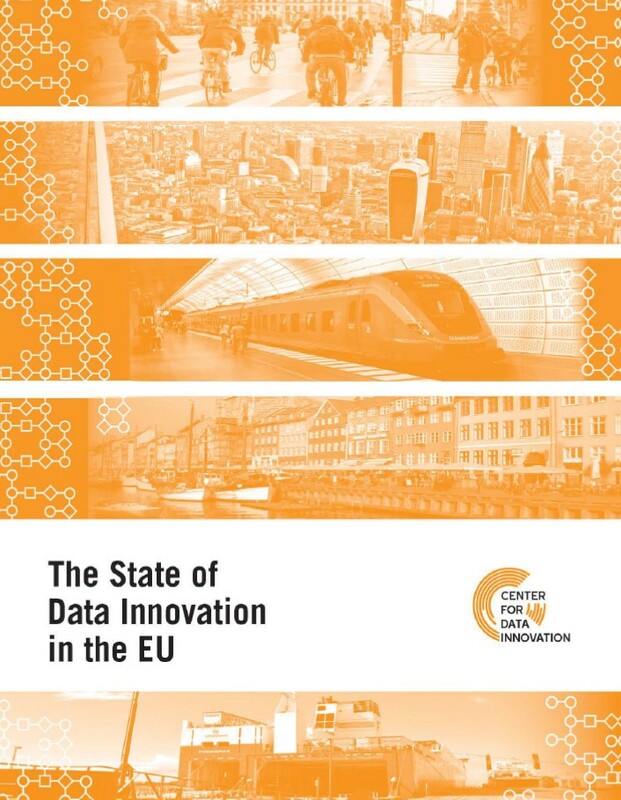 Data innovation—the innovative use of data to create social and economic benefits—is making a significant mark in Europe.In economic terms, data innovation contributed about €300 billion to Europe’s economy in 2016 (or approximately 2 percent of GDP), and its value will likely more than double by 2020. Across society, data innovation is creating more responsive governments, better health care, and safer cities. But EU nations differ in the degree to which they are harnessing the benefits of data. 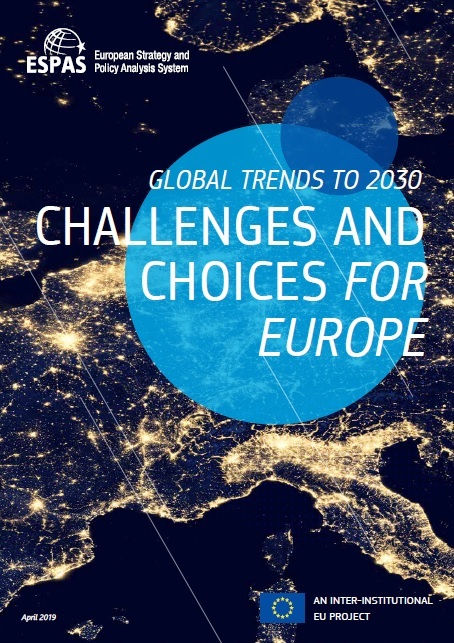 This report uses a variety of indicators to rank EU member states and discusses why some countries are ahead and what others can do to catch up. Campaigns against genetically modified organisms (GMOs), originating primarily in Europe, have created significant obstacles to the development and adoption of genetically modified crops. While the policies and practices resulting from these campaigns impose considerable costs on the economies of origin, they disproportionately hurt those nations with the greatest need for more productive agriculture—particularly the developing nations of sub-Saharan Africa. The Information Technology and Innovation Foundation (ITIF) estimates that the current restrictive climate for agricultural biotech innovations could cost low- and lowermiddle- income nations up to $1.5 trillion in foregone economic benefits through 2050. 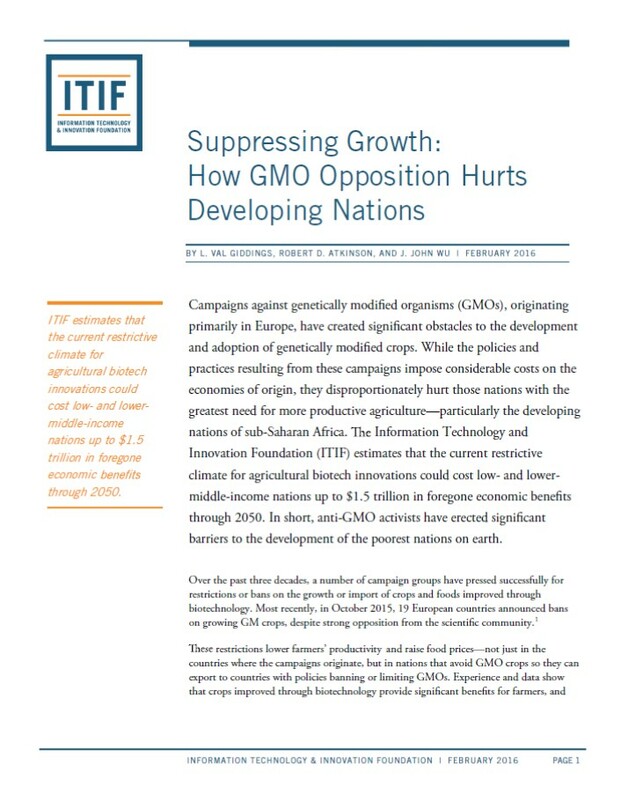 In short, anti-GMO activists have erected significant barriers to the development of the poorest nations on earth. Economies are complex production systems with myriad subcomponent production systems—that is, industries—from manufacturing to health care to retail. What and how these production systems produce is grounded in technology. So, as technologies change, production systems change—around the world. Today, the most important and widely shared technologies are digital information technologies that have evolved from the mainframe and mini-computing systems of the 1960s and 70s. They include an array of personal computing devices, back-office servers, IT-embedded machines, and cloud-based services that are connected or dynamically provisioned to users over private networks or the Internet. But the world is now beginning to transform into a new kind of digital system, one that will not only build on existing devices and systems, but also increasingly will incorporate emerging technologies such as sensors, robotics, and artificial intelligence as they improve in price and performance. 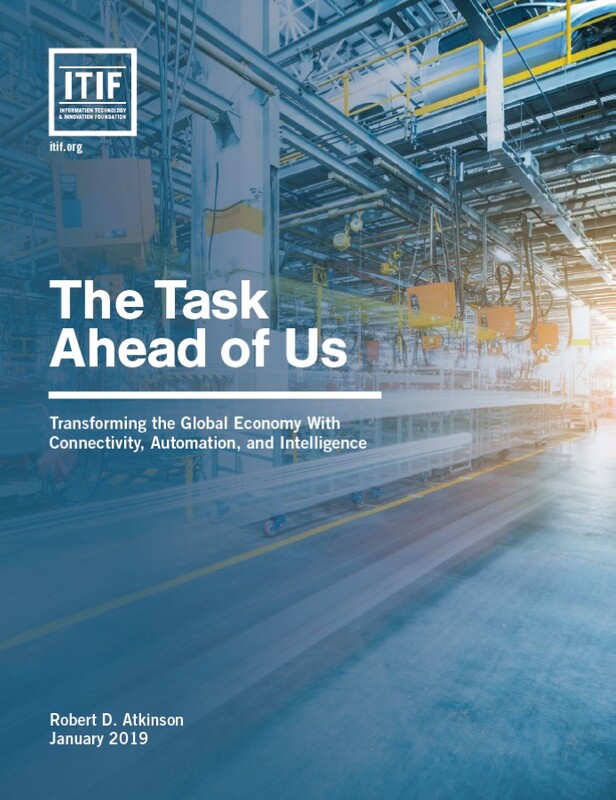 This next digital economy will be significantly more connected (with many more things, and many more types of things networked, including in more advanced wireless, satellite, and wireline networks), more automated (as devices and systems enable more work to be done by machines), and smarter (as algorithms play increasingly important roles in sensing—and making sense of—all this). Under a monetary union, fiscal and monetary discipline have to go hand in hand if macroeconomic stability is to be maintained. The question is how to set up the right institutions to achieve this stability in a credible manner. 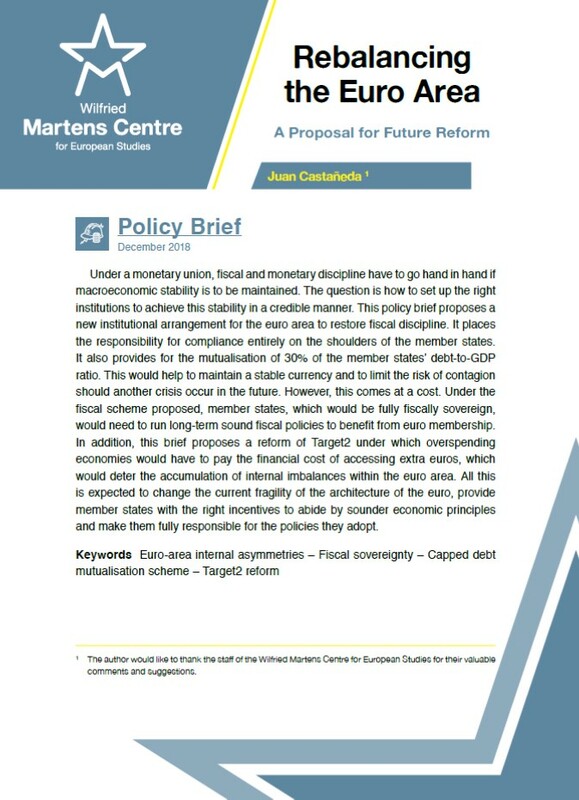 This policy brief proposes a new institutional arrangement for the euro area to restore fiscal discipline. It places the responsibility for compliance entirely on the shoulders of the member states. It also provides for the mutualisation of 30% of the member states’ debt-to-GDP ratio. This would help to maintain a stable currency and to limit the risk of contagion should another crisis occur in the future. However, this comes at a cost. Under the fiscal scheme proposed, member states, which would be fully fiscally sovereign, would need to run long-term sound fiscal policies to benefit from euro membership. 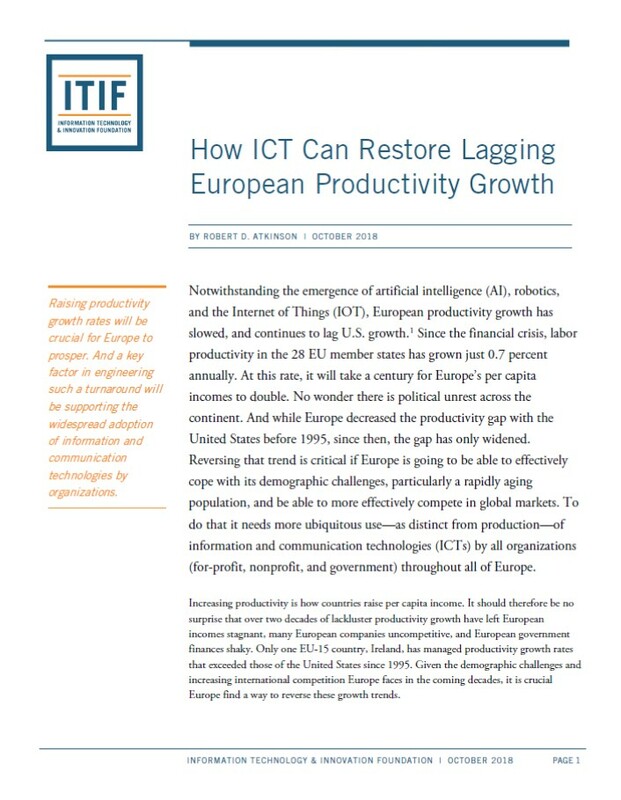 In addition, this brief proposes a reform of Target2 under which overspending economies would have to pay the financial cost of accessing extra euros, which would deter the accumulation of internal imbalances within the euro area. All this is expected to change the current fragility of the architecture of the euro, provide member states with the right incentives to abide by sounder economic principles and make them fully responsible for the policies they adopt. 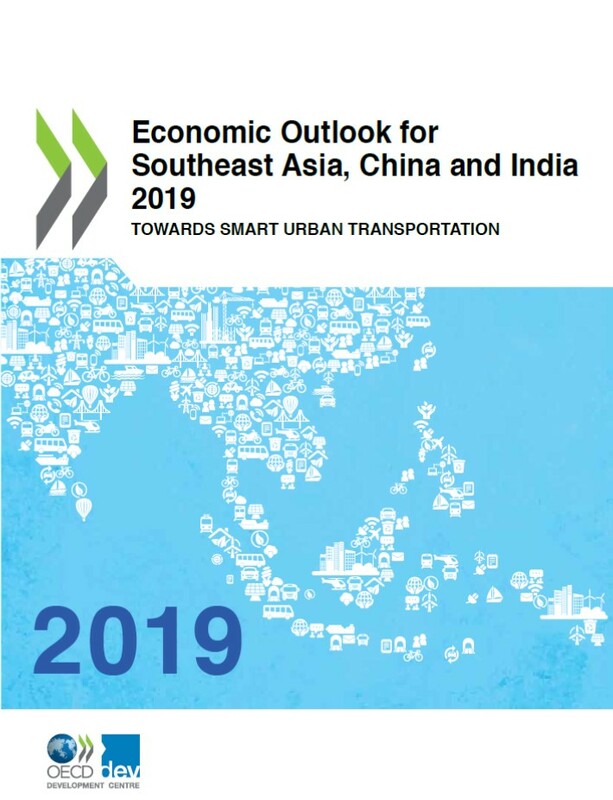 The Economic Outlook for Southeast Asia, China and India is a bi-annual publication on regional economic growth, development and regional integration in Emerging Asia. 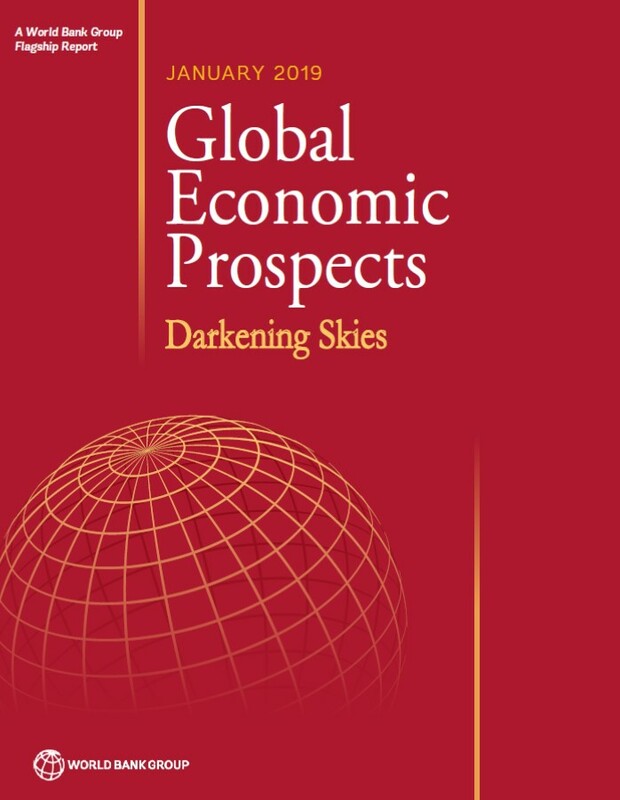 It focuses on the economic conditions of Association of Southeast Asian Nations (ASEAN) member countries: Brunei Darussalam, Cambodia, Indonesia, Lao PDR, Malaysia, Myanmar, the Philippines, Singapore, Thailand and Viet Nam. It also addresses relevant economic issues in China and India to fully reflect economic developments in the region. The Outlook comprises four main parts, each highlighting a particular dimension of recent economic developments in the region. The first part presents the regional economic monitor, depicting the economic outlook and macroeconomic challenges in the region. The second part consists of a special thematic chapter addressing a major issue facing the region. The 2019 edition of the Outlook looks at smart cities, with a special focus on transportation. Addressing traffic congestion, in particular, is critical in realising the potential benefits of urbanisation for growth. The third part of the report includes structural country notes offering specific recommendations for each country, and the fourth part discusses the recent progress made in key aspects of regional integration. Global growth is expected to slow to 2.9 percent in 2019. International trade and investment are moderating, trade tensions remain elevated, and financing conditions are tightening. Amid recent episodes of financial stress, growth in emerging market and developing economies has lost momentum and is projected to stall at 4.2 percent this year, with a weaker-than-expected rebound in commodity exporters accompanied by deceleration in commodity importers. Downside risks have become more acute. Financial market pressures and trade tensions could escalate, denting global activity.